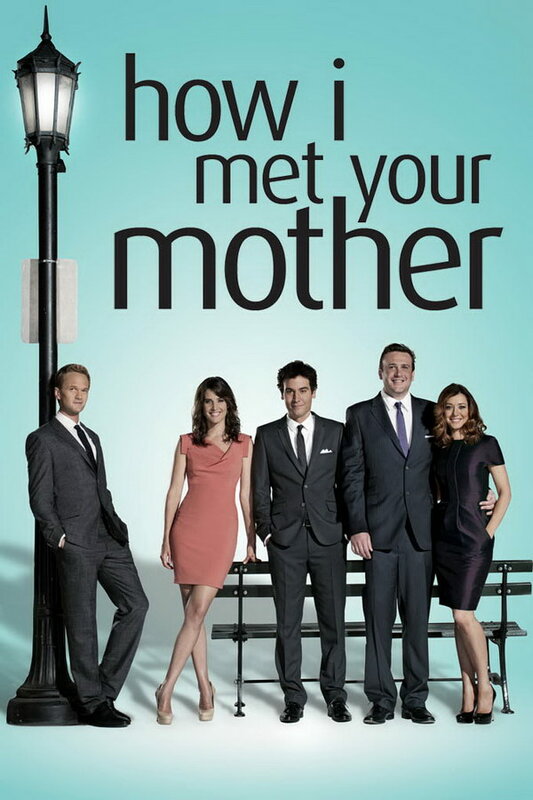 How I met your mother is an American sitcom that was first broadcast on CBS in 2005. The sitcom is set in 2030 when Ted Mosby tells the story of how he met the mother of his children, depicting the social and romantic lives of Ted and his friends at the time. The font used in the title card of the sitcom is very similar to Dax Regular, which is a commercial font designed by Hans Reichel. You can know more details about the font here. In addition to How I Met Your Mother, FF Dax typeface is also used in the following logos, movie posters or album covers etc., including: One Direction: This Is Us, Maybank.